Prize Money Breakdown for All 2017 Indy 500 Drivers. 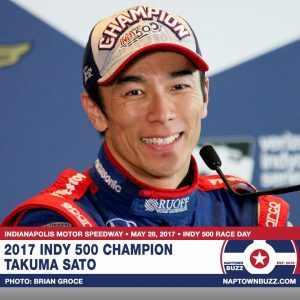 Takuma Sato earned $2,458,129 from an overall purse of $13,178,359 for his victory Sunday in the 101st Running of the Indianapolis 500. 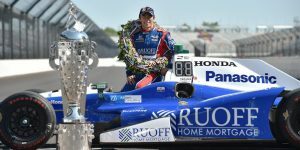 Takuma Sato capped off another thrilling Indianapolis 500 that featured a record number of drivers leading the race. Results Sunday of the 101st Indianapolis 500 & current Verizon IndyCar Series point standings. 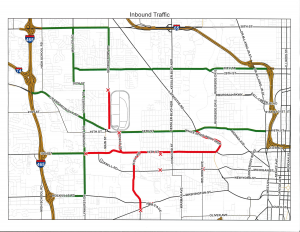 Indy 500 RACE DAY Schedule, Sunday, May 28, 2017, at the Indianapolis Motor Speedway. 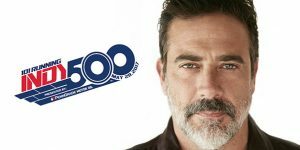 LEGENDS DAY, Saturday, May 27, 2017, at the Indianapolis Motor Speedway. 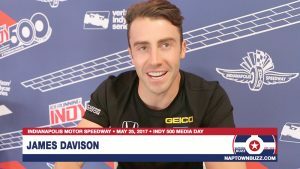 James Davison discusses filling in for Sebastien Bourdais in the 2017 Indianapolis 500. CARB DAY, Friday, May 26, 2017, at the Indianapolis Motor Speedway.